Ashley Horton Designs: Crate Paper 2016 Design Team!! Dreams do come true, and I am beyond excited to already have several dreams that are becoming a reality in 2016...and I'm here today, to share a BIG one! 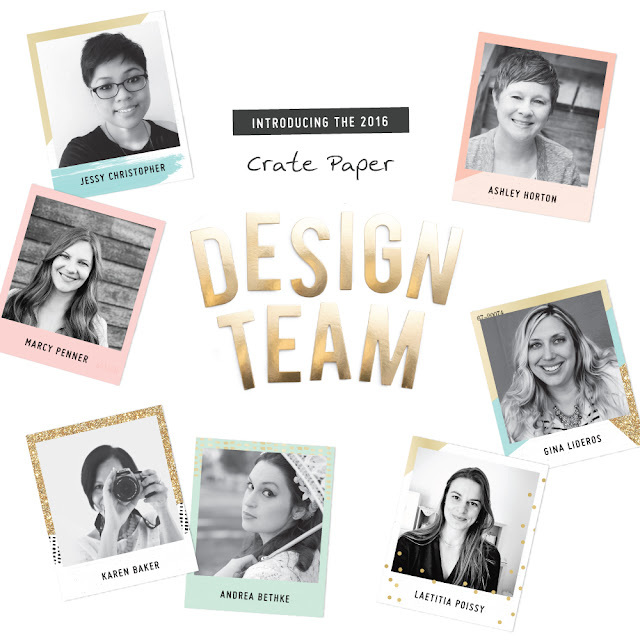 I can't tell you how I honored I am to join the Crate Paper 2016 Design Team, with these very talented Ladies! 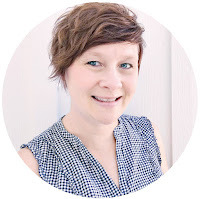 I will begin sharing projects soon, using the gorgeous Crate Paper collections, so stay tuned for upcoming inspiration. And make sure you're following me on Instagram (ashleyhorton75). 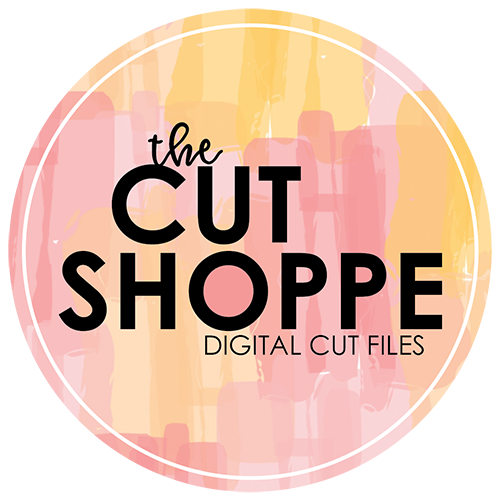 I always share my projects and sneak peeks on Instagram! Also, make sure you check out and follow each of the Ladies, on the Team this year. You won't want to miss their gorgeous work!